St. Paul's church closed in 2016 and merged with three other local parishes. The University of New Haven has purchased St. Paul’s Catholic Church on First Avenue in West Haven, Conn. The university has had a relationship with the church for almost a decade, and is now expanding that relationship to ownership. Before buying the property, the university also leased one of the houses on the church’s property for use by the Lee College. The university will continue to use the lot for parking after closing on the property. St. Paul’s Catholic Church closed in 2016, and had been a staple in the West Haven Community for over 100 years. The church closing follows overall trend of churches in the area being shut down. According to an article in the New Haven Register, “eight churches in New Haven County were merged with other parishes and closed.” St. Paul was combined with St. Lawrence and St. Louis parishes in 2017. All three previously served the West Haven community. Given the church’s previous position within the West Haven community, local students may be invested in what happens next. 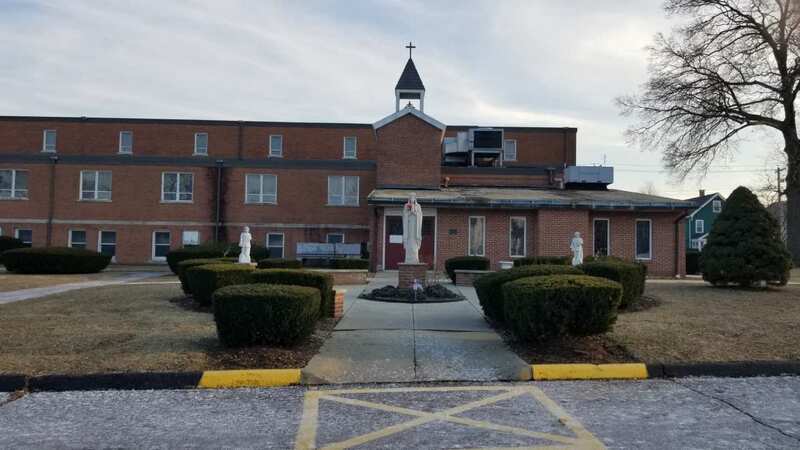 “A lot of local students may have had a connection to that church, so before moving forward with doing anything on the property the university should definitely get student opinions on how the lot should be used,” said Nikkiann Ryan, junior criminal justice and psychology student.